For bonding embroidery, applique, foils, papers, clothing, softwood, Plastic, metal, and glass materials. 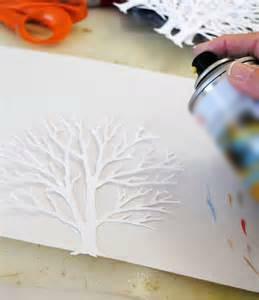 A textile, screen printing, pallet Adhesive , flash curing. 6. Suitable for temporary bond and Permanent bond. 7. 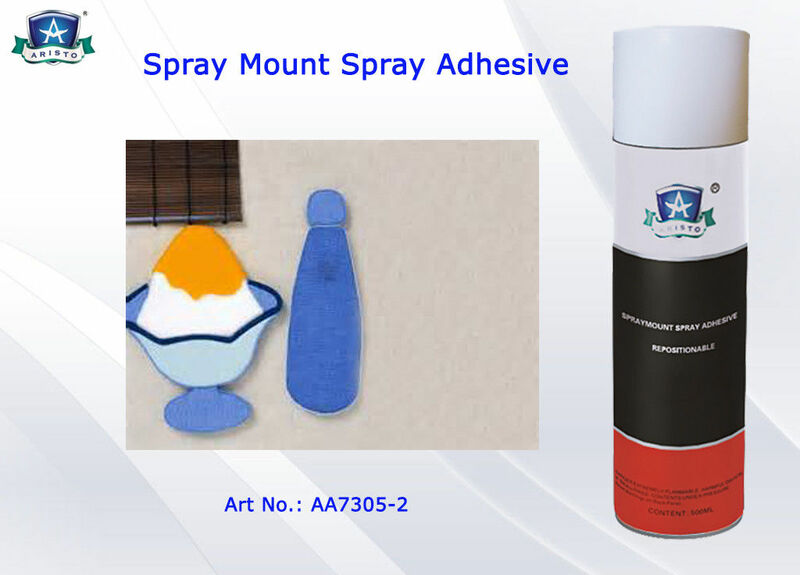 It is of high adhesion, no penetration and no harm for environment.